Last week, we took a look at some commercials from the past three PlayStation consoles in time for the North American PS4 launch. Now for this week’s Retro Wrap-Up, the Operation Rainfall Retro Commercial Research Team (in other words, me) will be showing you some commercials from the previous two Xbox consoles in time for the North American Xbox One launch. First off, we had the original Xbox. I don’t know what it was with the early 2000s, but almost all the commercials that come from this time period were just…weird. The 360’s commercials, by contrast, were much more entertaining. 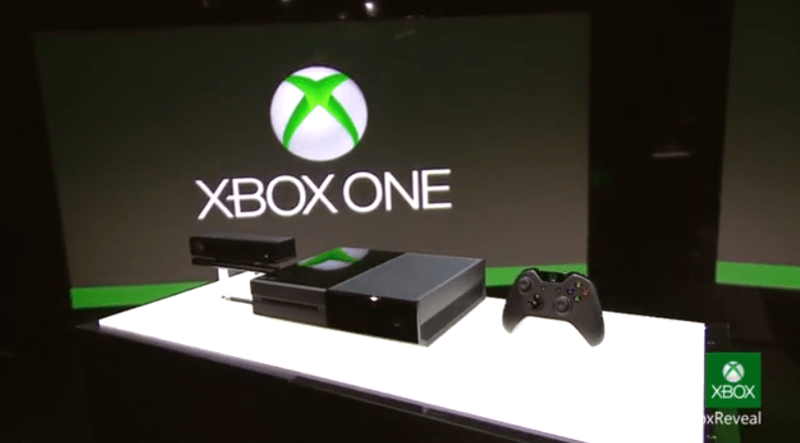 And finally, we have the Xbox One inviting you to come and play. Hideo Kojima announced that the PS4 version of Metal Gear Solid V: Ground Zeroes will be receiving an exclusive “Déjà Vu” mission, featuring the original Snake exactly how he looked in the original Metal Gear Solid for the PlayStation. Emphasis on the word “exactly”. Jeff Neuenschwander has a bone to pick with the Nintendo eShop. Two Brothers is now available on the PC via GamersGate! You can look forward to our review of this game soon. Namco Bandai and ATLUS have launched some mysterious teaser sites. Only time will tell what they will be. Guy Rainey reviews Sonic Lost World for the 3DS, David Fernandes reviews The Guided Fate Paradox for the PS3, Charlotte Buckingham reviews Etrian Odyssey IV: Legend of the Titan for the 3DS and Steve Baltimore reviews Valhalla Knights 3 for the PlayStation Vita. Not only did NIS America announce the release date for Danganronpa: Trigger Happy Havoc in North America and Europe, but they also announced a special collector’s edition. Scattered Showers makes a comeback this week, starting off with a showcase of some of the most awesome fan-made videos on the internet. Square Enix announced that Ogre Battle: The March of the Black Queen will be coming to the Wii U Virtual Console in Japan. No word on whether this game will be released internationally. Josh Speer recaps the previous week of Super Smash Bros. screenshots while Tyler Lubbin talks about his experience playing as King Dedede. Toonami has revealed its programming schedule for the month of December, which features the movies Akira, Fullmetal Alchemist: Conqueror of Shamballa, Trigun: Badlands Rumble and Summer Wars. Valve has greenlit another 40 games for Steam, including Liege, Freedom Fall, Gunman Clive and more. In addition, Mutant Mudds Deluxe is officially headed to Steam and PSN. Finally, Nintendo held some Nintendo Directs in North America and Europe. Some of the highlights include a release date for Bravely Default for North America, Nintendo Network IDs and Miiverse coming to the 3DS in December, and a look at some of the indie titles that’ll be coming to the eShop soon. You can check out the full recap here.